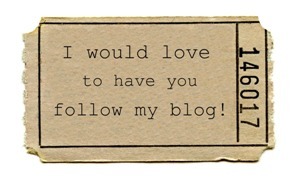 Why not visit the blog which features sewing tutorials, recipes, guest bloggers and more. 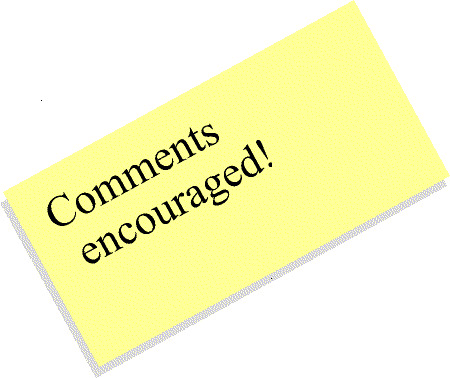 If you are feeling talkative yourself, leave a comment on one of the blogs or in the guestbook. See you there.